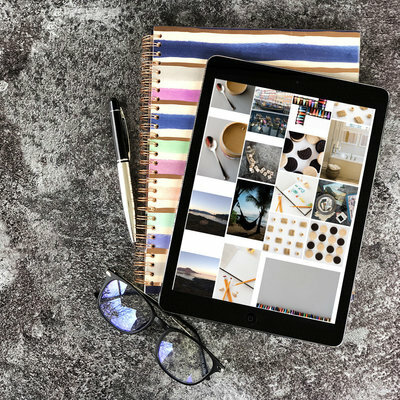 Understanding how to use your iPhone to create better images in your business is one of the best things you can do for marketing. But what are the best iPhone photography apps to create these great images? 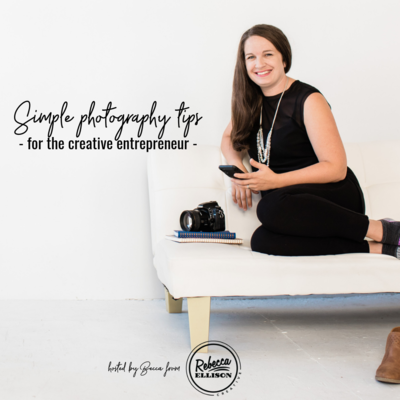 Maybe you are beginning your creative business and needing to DIY all your imagery. Or maybe you are established and have the budget to hire a professional photographer for your brand. 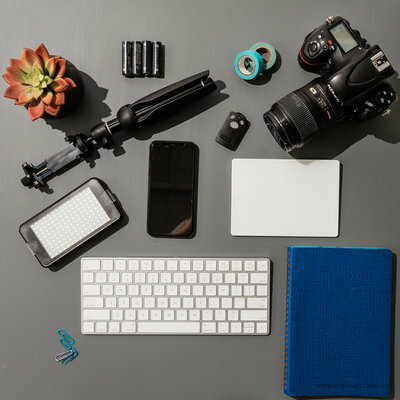 No matter where you are in your business, knowing how to create compelling images for your brand is important . And why wouldn’t you use the remarkable device in your pocket? Instagram changed the market in so many ways. 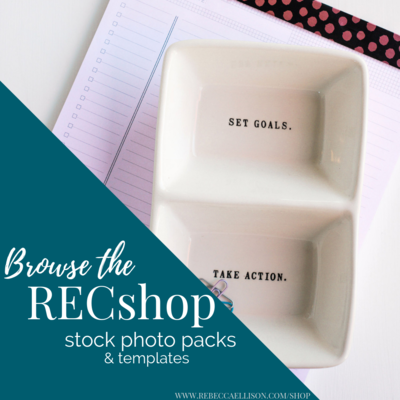 It’s created a never-ending need for compelling images to stay relevant and market your biz. So, knowing how to use your iPhone to create great photos is not something to scoff at no matter the size of your biz! To help you all out, I decided to do a round up of the best iPhone photography apps. Both for when you are shooting, as well as editing your photo. The native camera app gets overlooked by many for shooting, but it’s come a long way since the first iPhone. You have a lot of base control when shooting with the native camera app. You can open it from a closed phone with a quick swipe makes it a great asset when needing to capture the image quickly. And this is not a small thing! When you have a dual lens iPhone like the 8+, X or XS you have access to Portrait mode. Many of the third party shooting apps don’t allow for the use of Portrait Mode. Portrait Mode is one of the things that helps make the iPhone image stand in quality next to DSLR images. Burst mode is another reason why I love the native camera. Being able to hold down the shutter and have a ton of image captured in that moment is so helpful when shooting any type of movement with the iPhone. The iPhone folks have also done a great job at making sure the use of the app is easy and intuitive. Not expecting people to understand a ton of different tiny icons (that change app to app) to know what you setting you are looking at. For complete manual control, while shooting with my iPhone, I love using Camera +2. It’s an app that gives a great deal of control in exactly how you are shooting from giving separate focus and exposure controls. Camera +2 allows for RAW shooting which gives you greater control. RAW lets you fix mistakes in editing without looking like it’s been heavily edited. The Camera +2 is not about adding filters and colors to the top of your images like a lot of apps do. It gives you greater control of shooting in all aspects from white balance, to shutter speed, aperture, ISO, focus, and RAW. When I am focusing on creating a great image for my business, but am not grabbing my DSLR, I use the Camera +2. I will take the time to create the image with Camera +2 to get the most out of what my iPhone can offer. The Filmborn app is a great middle ground app. Between the standard native camera app, and the advanced control you get with Camera +2 or VSCO or Moment. Filmborn was created to emulate the color and feel of the film look of days past. The film looks is a beautiful and classic look, and is popular among professional photographers. The Filmborn app gives you this look with your iPhone. You have the ability to capture your images with the look of either Kodak, Fuji or Ilford black and white images. This is a stronger app for editing than for shooting, but it is a great app for those wanting a bit more control without getting overwhelmed. You have control of changing the film filters before you shoot. Manual focus, & highlight warning to tell you when your image is too bright, and saving your setting are perks of this app. For those who love Instagram, but struggle to create a cohesive look the Filmborn app is fabulous to use as your camera. Especially if you don’t yet have to the ability (or desire) to go all manual. I’ve found that I love this app for editing and the control I get after the image is captured. Moment is an app created by the folks who create the Moment lenses. Moment Lenses are beautiful lenses for the iPhone, and worth their $100 investment. Especially if you are creating images you want to use to market your business. Having high-quality glass is so important for image quality and the Moment lenses do this great. This app was created to go with the Moment lenses but you can 100% use it independently of their lenses. The Moment app gives great control over where you focus and where your exposure is set. Giving you the ability to shoot in RAW for greater control in editing as well. The Moment app also includes a histogram. You can see if your image is too bright or too dark at a glance, which this is the only app I’ve found that gives that ability. I love the Moment app for that feature alone. Added bonus is that they’ve made it super easy to understand how to use the app. You don’t have to guess at what all the tiny icons mean and what you are controlling with the setting. You don’t get a ton of added options that tend to confuse more than help. You see how to control the focus, white balance, ISO, aperture and shutter speed. Adjustments made in moments you can get back to actually shooting. VSCO is a super popular app and a lot of people use it. It is set up more for editing your images. The app has the ability to use the more advanced control in shooting your images as well. Finding the camera aspect to the app is confusing which makes it hard to use for shooting. For shooting, VSCO is my least fave on this list but since it’s as popular as it is, I figured I should include it. Once you find the camera, VSCO gives you great control. There are great options like separate focus and exposure controls, RAW shooting and a tiltometer. 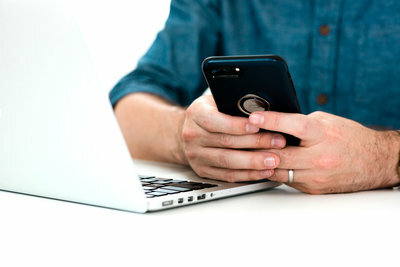 A big perk is the ability to capture the image via touching the screen instead of the shutter. What holds me back with VSCO as a camera is that the app gives too many options without enough explanation. They have a special social posting aspect to it the app which seems to be the focus. When I open the app to take a photo, it defaults to the social and it usually takes 5 seconds or so to find the camera. Once you find the camera app, the advanced options in VSCO make it a worthy competitor in the top iPhone photography apps for shooting. 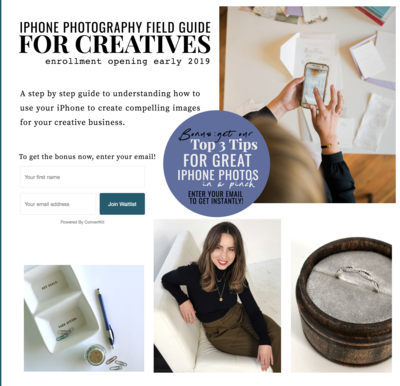 If you’d like to learn more about how to create more compelling content for your business, check out our iPhone Photography Field Guide for Creatives launching early 2019!